This page will automagically reload with the Michigan Psychotherapy main page. If it fails to do so, press the "Join Us" button above. Michigan Psychotherapy is a multidisciplinary Mental Health organization providing Psychotherapy for Individuals, Couples and Families using Relational, Psychoanalytic, Cognitive and Medication modalities, as appropriate. 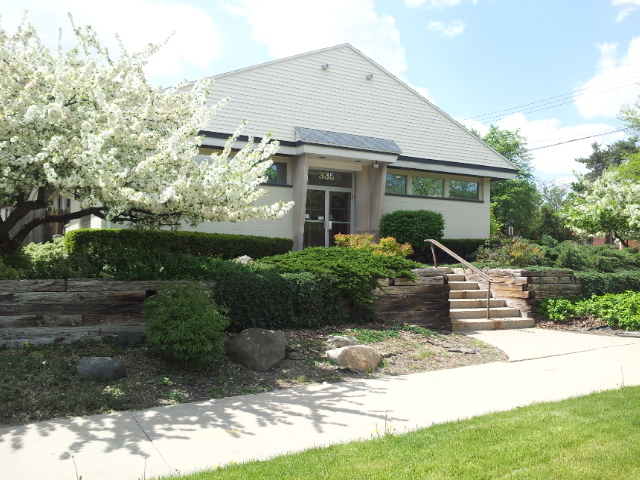 Michigan Psychotherapy is a multidisciplinary Mental Health organization providing Psychotherapy for Individuals, Couples and Families using Relational, Psychoanalytic, Cognitive and Medication modalities, as appropriate. Freudian psychotherapy is dynamic psychotherapy. Relational psychotherapy was developed from the work at the Stone Center of Wellesley College (Wellesley, MA). Relational psychotherapy focuses on the importance of relationships in the development of personality and mental health (good or bad). The psychotherapy of relationships has seldom beeen seen as important in the development of personality. Classical dynamic psychology says that the relationship is established by the personalities of the people involved. Relational psychology says that the personality is developed in response to the relationships the person has. Relational psychology starts with a belief in the unconscious (per Freud) and then moves on to look at the effect on the personality (conscious and unconscious) of the developmental relationships. Abraham Maslow developed the theory of Hierarchy of Needs . The Hierarchy of Needs was incorporated into Relational psychology as all small children depend on relationships with caregivers to have their needs met. Psychiatrists may have very little training in doing psychotherapy. Be sure to ask. Most psychiatrists spend their time writing prescriptions, not in doing psychotherapy. Therapeutic Approach Let us begin with an infant. That little person has very great needs, is very dependent on others, and has limited ways of making her/his needs known and getting them satisfied. If the parents/caretakers do a “good enough” (as in, it does NOT have to be perfect, but has to be pretty good) job in attuning to the child and meeting those needs, then things get off to a good start. In trying to figure out what was going on, we eventually came up with the concept of relationship constancy. To go back to our idea of the good enough caretakers, if a child lives in that environment in the early years, then along with object constancy comes relationship constancy. That means that the child knows from experience that there is not only the constant of the literal caretakers, but there are good, and adequately predictable attributes to the relationships with the caretakers as well. In essence, that child’s relational world is adequately positive and reliable. However, if there is not adequate predictability, or if the only predictability is that the relationship is poor, then no relationship constancy develops. Obviously, this is a matter of degree, but we have seen patients whose childhoods were so awful that they did indeed have NO relationship constancy. On the other hand, all human beings fail to achieve complete relationship constancy or we would not have the relational shortcomings we all do.